Dementia affects more than 850,000 people in the UK and the figure is growing at an unprecedented rate. By 2051, over 2 million people will have been diagnosed with a type of dementia. These are not just statistics; they represent the millions of families with loved ones who require special care and support to live a fulfilled life with dementia. 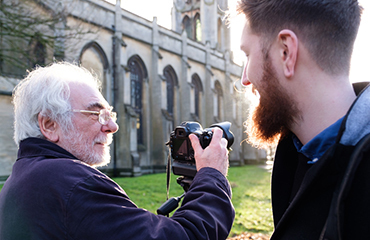 You might be wondering how to respond to behaviours and situations caused by dementia or how to care for your loved one with dementia in a dignified way. Through our years of providing home care to many elderly people with dementia, we have a lot of answers to these questions. We are here to help. 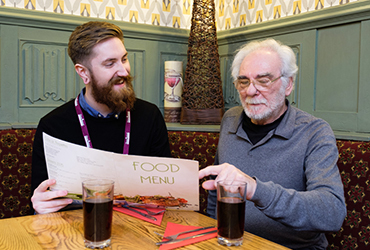 With or without a diagnosis, people often need support and assistance to help them retain as much independence and live as fulfilled lives as possible. An early recognition and acknowledgement of support can help families establish care as part of the daily routine, helping those with memory loss to remain independent. We have developed a unique training programme for our CAREGivers which is accredited by City & Guilds and specialised for the home environment. 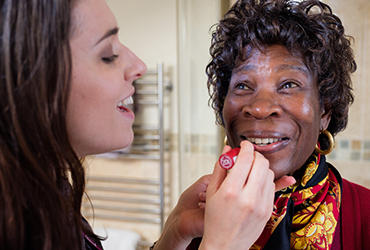 Developed by leading experts in ageing and dementia from around the world, it helps our CAREGivers to provide the best quality care possible using different strategies to support the person living with dementia. Supports the family to help you take a break from some caring responsibilities. You can rest assured that you will have the right team in place to look after your loved one with dementia. 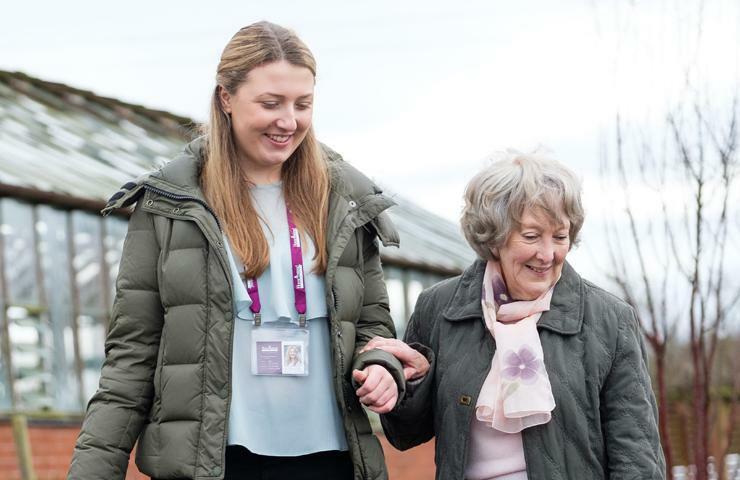 For more guidance and advice on dementia take a look at our resources or feel free to contact a local care office to see how we can provide support. There are many types of dementia, with the most common being Alzheimer’s disease, which accounts for around 60 per cent of cases in older people. Find out more about common symptoms of dementia. There is currently no cure for dementia or Alzheimer’s disease, but research aims to find medical treatments. 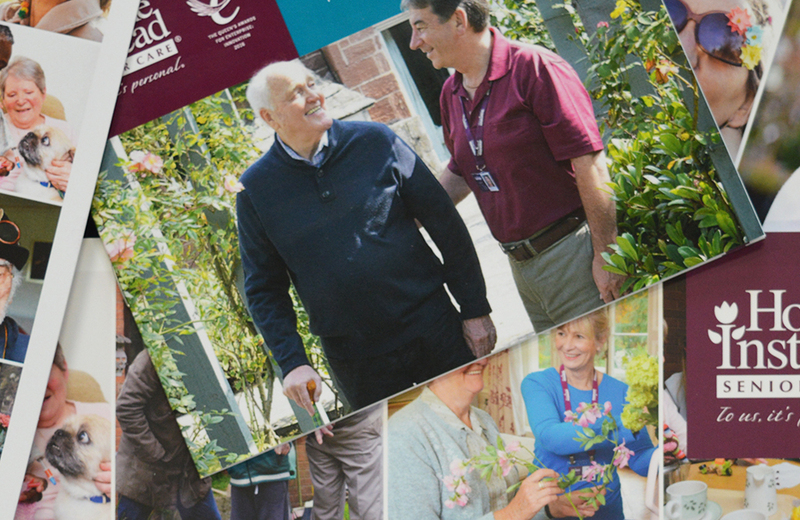 Other treatments activities and support are important for all those providing dementia care. Follow the link to find out more. 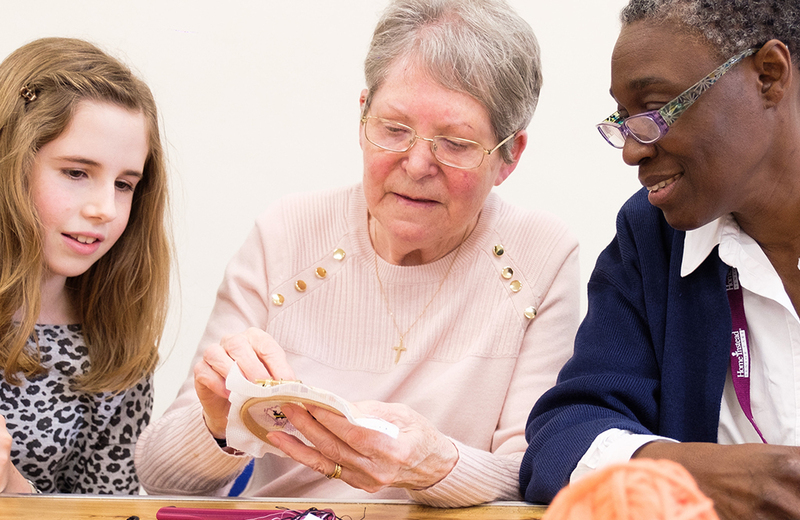 Encouraging activities for people living with dementia can help someone find enjoyment, reduce boredom and feel fulfilled.